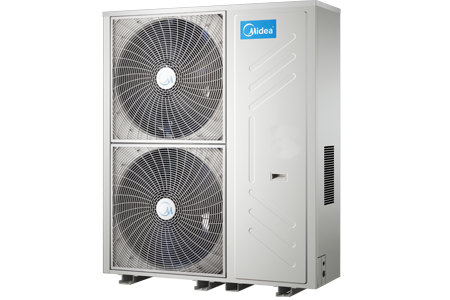 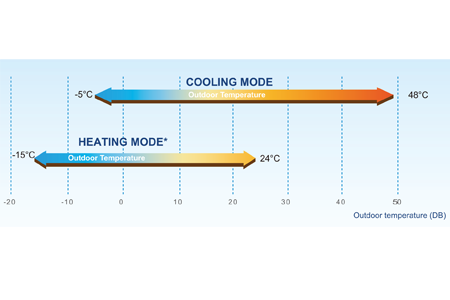 Based on strong R&D strength and years of experience in commercial air conditioning industry, as well as our consistent concern on environment and global warming, Midea proudly introduces the V4 Plus VRF product，which is designed to optimize performance and better match varieties of application requirement. 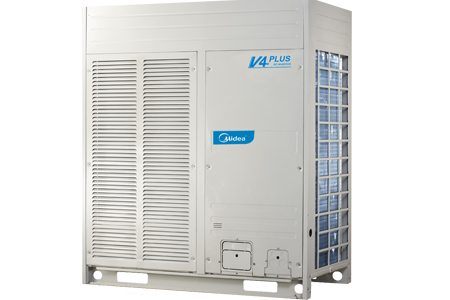 Especially, the integrated designed V4 Plus Individual Type is focus on provide better air conditioning system solution for the small and middle-sized buildings in the global market. 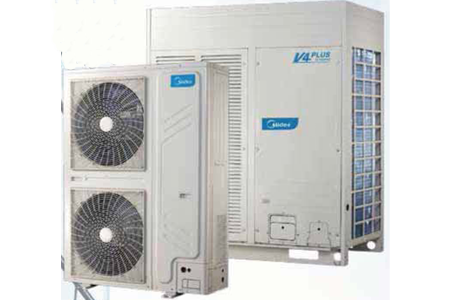 The capacity range of outdoor unit is from 20kW to 90kW with two discharge type (side discharge and top discharge). 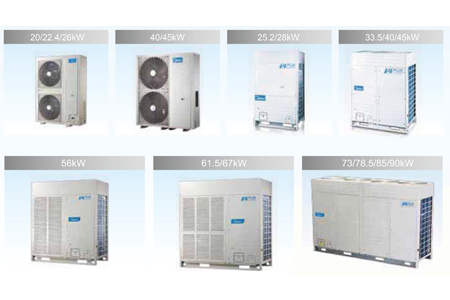 The capacity of side discharge type is from 20kW to 45kW and top discharge type is from 25.2kW to 90kW. 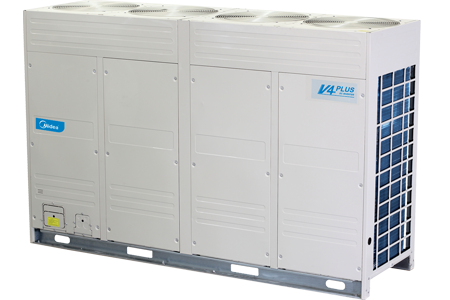 The V4 Plus Individual series system operates stably at extreme temperatures ranging from -15°C to 48°C.